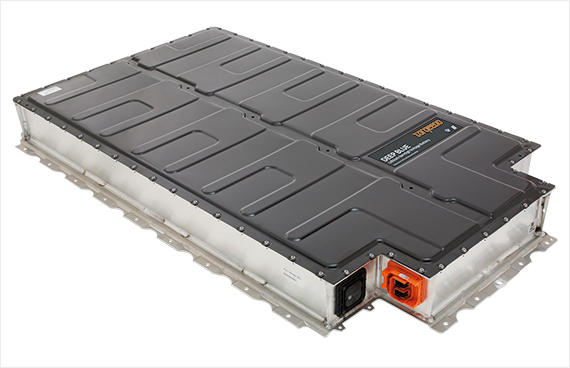 Lithium-based batteries are the technology of choice to power electric motors. 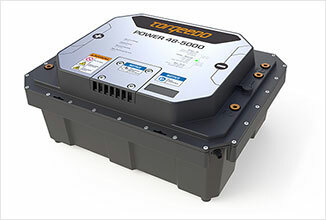 They store significantly more energy than other batteries, maintain a high current (very advantageous for electric drive systems), do not lose their charging capacity, reliably supply power even in cold conditions, have no memory effect, and also deliver many more cycles than lead-based batteries. 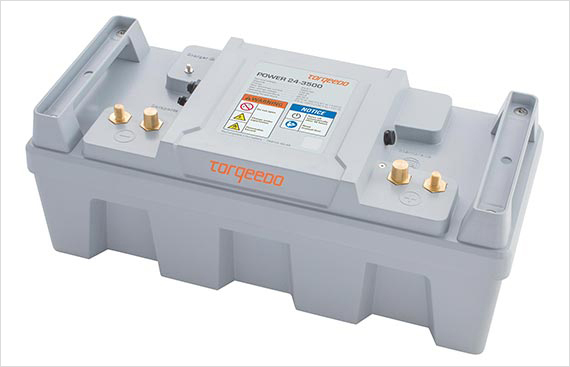 Torqeedo has pioneered the development of lithium batteries for boating applications for ten years. 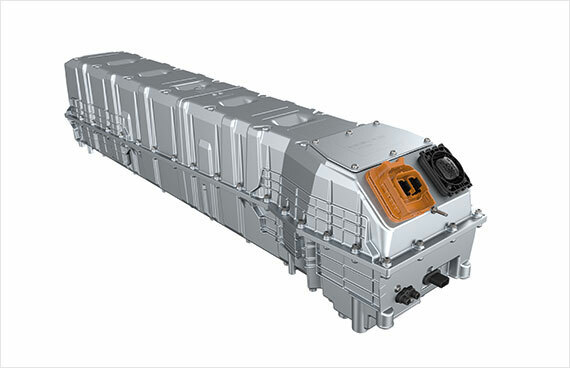 By making our batteries just a little bit better each year, we can offer the most comprehensive and integrated protection and safety concept for lithium batteries in the boating sector. Battery management system (BMS) with redundant safety features: unlike lead-based batteries, lithium batteries always need a BMS to perform balancing and safety functions. If electronic components of the BMS fail it can itself become a safety problem for the battery. That's why there is hardware backup for all safety-relevant components in Torqeedo batteries. Incidentally, this is also stipulated in the automotive industry, in aerospace and for medical technology. Clean, precision production processes on the part of the cell manufacturers. Torqeedo only uses cells sourced from reputable manufacturers in Japan and the USA. Waterproof to IP67: water in lithium batteries can lead to various problems such as corrosion of the BMS hardware or the creation of electrolytic gas. Lithium batteries on board a boat should therefore be waterproof. Safe battery chemical engineering, e.g. LiFePo (lithium iron phosphate) or LiNMC (lithium nickel manganese cobalt oxide). These are now widely used. Which motor for which boat?